Valentine&apos;s Day. The most romantic day of the year. Local restaurants will be booked, florists will be arranging and wrapping the whole day through, cards with every variation of heart art will be missing from shelves around town. Above all, it&apos;s a time when we can go a few extra miles to show that special person in our lives just how much we appreciate them. With all of that said, how many of you are still trying to decide on that perfect gift, with less than 24 hours left to shop? Clearly you&apos;ve been waiting to discover just the right gift to unleash waterworks and non-stop hugs...right? Right. Let me suggest a few great local ideas to put your mind at ease and impress your special someone all at the same time. Start by calling Broadway Florist, their selection of flowers is vast and in every bright color you can imagine. 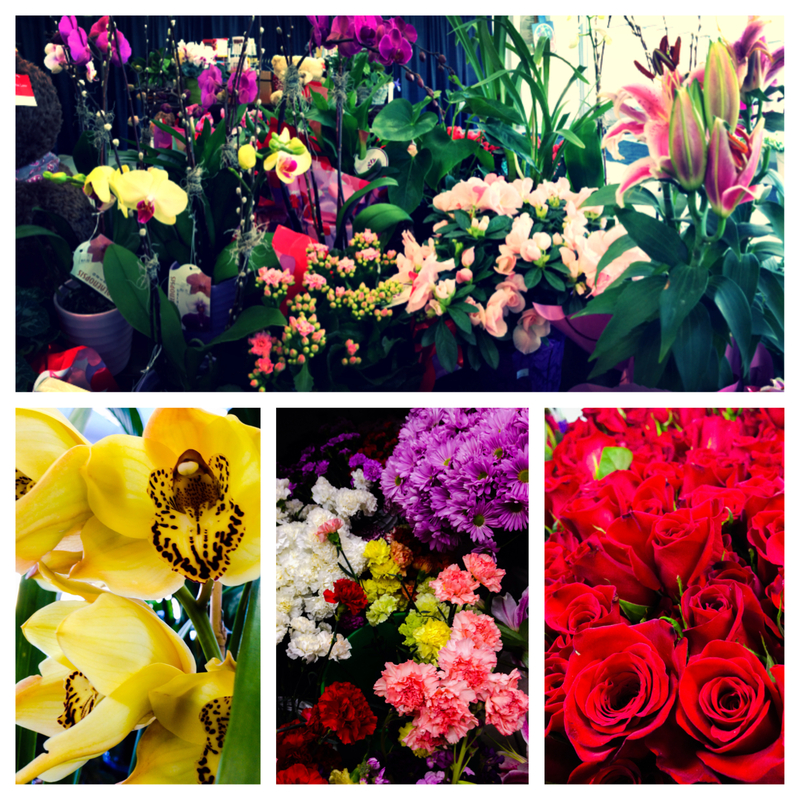 There are many pre-made arrangements, plants and custom bouquets as well. 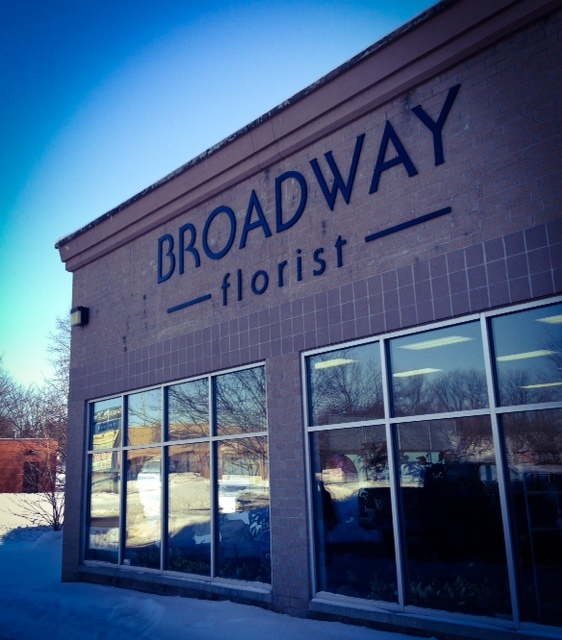 Once your flowers have been ordered, head over to J.R. Kortman Center for Design to pick up an endearing card and choose from some of the most unique items in Rockford. [insert sigh of relief] You&apos;re almost done! After the gift has been purchased (and wrapped), immediately call one of your favorite local restaurants to book a reservation. Many of the eateries around town are offering fantastic Valentine&apos;s Day specials right now. Trust me, I&apos;ve seen them posted and it&apos;s very hard to choose just one. Be sure to do a little research online first. Pictured: Alchemy. 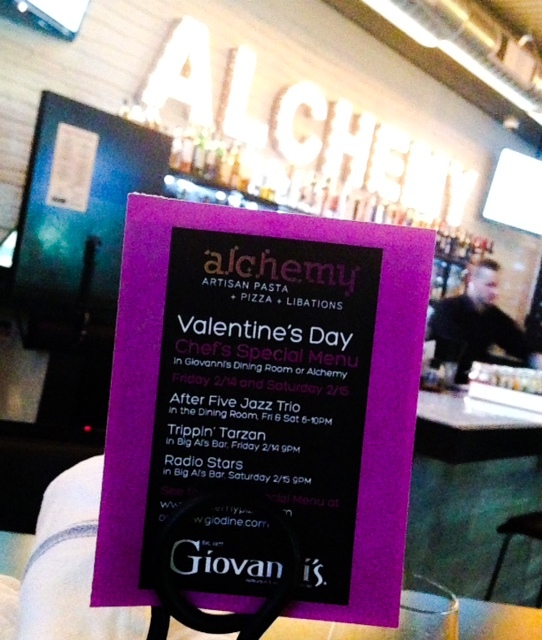 Giovanni&apos;s. Big Al&apos;s.
Phew, you&apos;re all set and fully equipped to have an amazing time tomorrow night spending it with your favorite person and enjoying every last minute of it together in Rockford! Happy Valentine&apos;s Day everyone. For more information on other shops, restaurants and events happening around the Rockford region, visit gorockford.com!